If you’ve ever told you ever told a toddler you’ll see them soon, you know that “soon” means different things to different people. 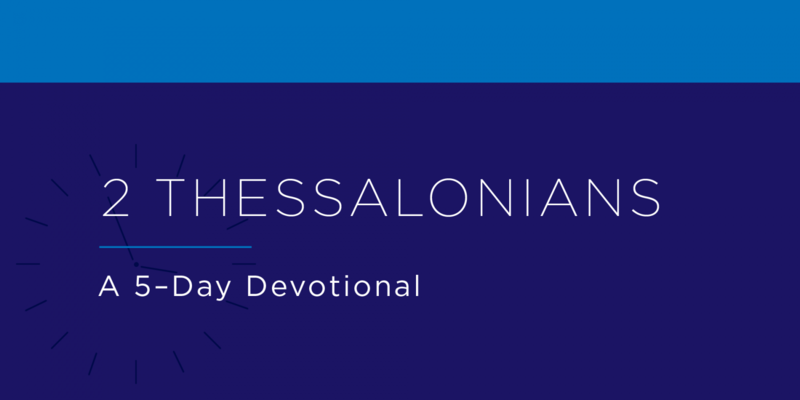 2 Thessalonians is a letter to the church in Thessalonica. Paul, a missionary, writes to clear up confusion circulating about Jesus’ return. In a previous letter, Paul had said Jesus’ return was imminent. Given the persecution the church was under, some took that to mean Jesus was coming back immediately. People stopped working thinking that Jesus would return any day and it wouldn’t matter anyway. Paul corrects this idleness by explaining what will happen before Jesus returns and instructing the church on how to live in the meantime. 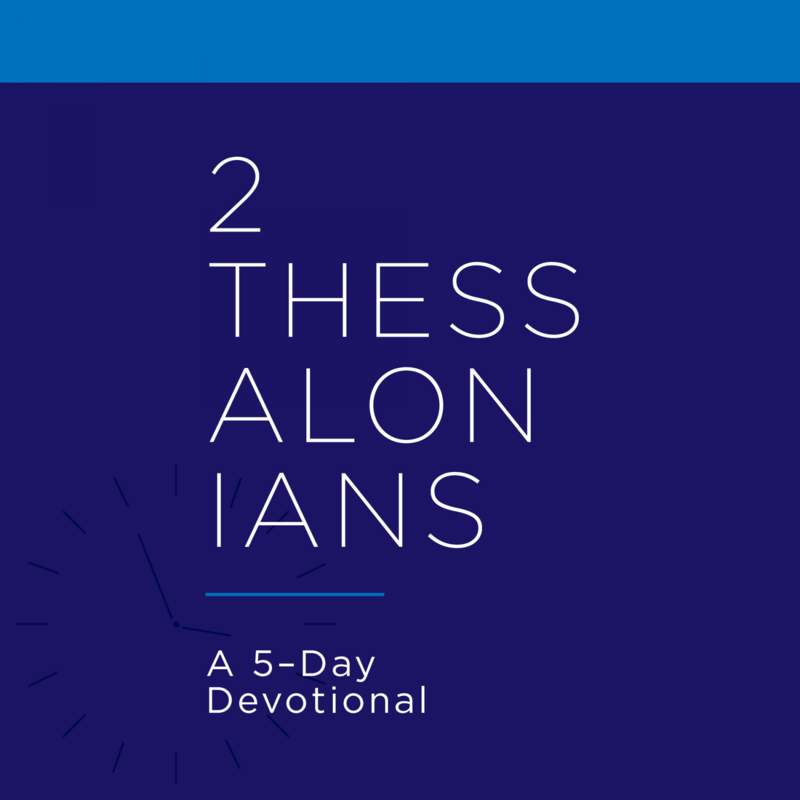 We’re closer to Jesus coming back than the church in Thessalonica was, and Paul’s words are as relevant today as they were 2,000 years ago. Reading this study, you’ll face the reality of Jesus’ return and our responsibility to live for him. Are you stuck in idle? Discover more about resurrection, end-times, eternity.